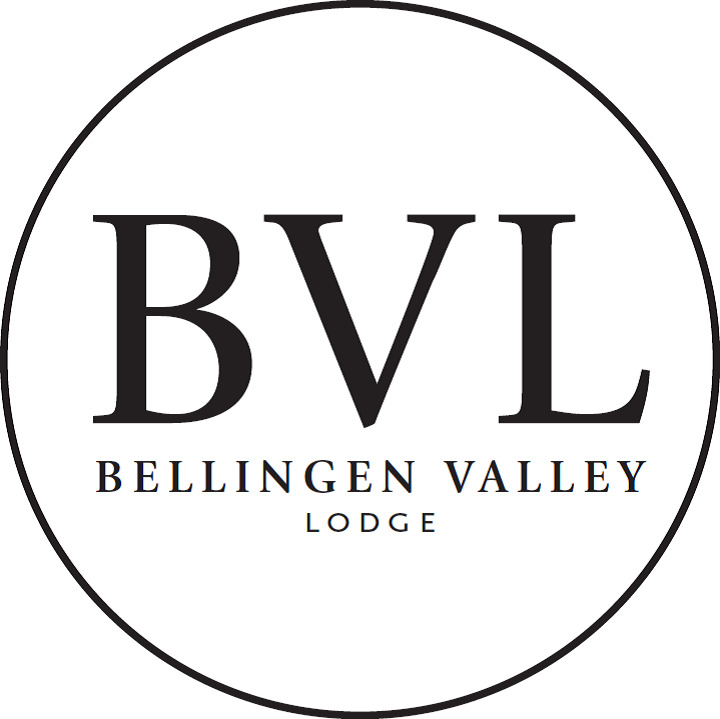 Bellingen Valley Lodge boasts a secluded peaceful location, just 1km west of Bellingen township. Offering comfortable rooms to cater for both couples and families with added bonuses of an in-ground swimming pool and fast free WiFi access. The property offers free parking for trailers, caravans, trucks and buses. All 28 rooms provide refrigerators, fast free WiFi, tea and coffee making facilities and outdoor patios. LCD TVs, room service, and hair dryers are among the other amenities available to guests. The Lodge is situated on 16 acres of rural manicured gardens, offering a relaxed environment that is still close to all the cosmopolitan attractions of the Bellingen township. We are only a short drive to the beaches that the Far North Coast is renowned for and within a half-hours drive to Dorrigo's National Parks with its not to miss Sky Walk. Our rooms offer spectacular views of the Great Dividing Range from your back balcony, a perfect setting to sit back, relax and enjoy a drink. Children and adults are encouraged to walk and explore the surrounding fields, with the top paddock providing a perfect spot to snap a stunning photo of the Dorrigo ranges. Our large in-ground pool provides for welcome relief during the warmer months, with poolside bbq's available for use. Our revamped on-site Restaurant operates from Tuesday to Saturday, offering the freshest local seafood and steaks, with a separate kids menu. Reception Hours : The front desk is open daily from 7:30 AM - 7 PM. After Hours : If you are planning to arrive after 7 PM, please contact us at 02 6655 1599.